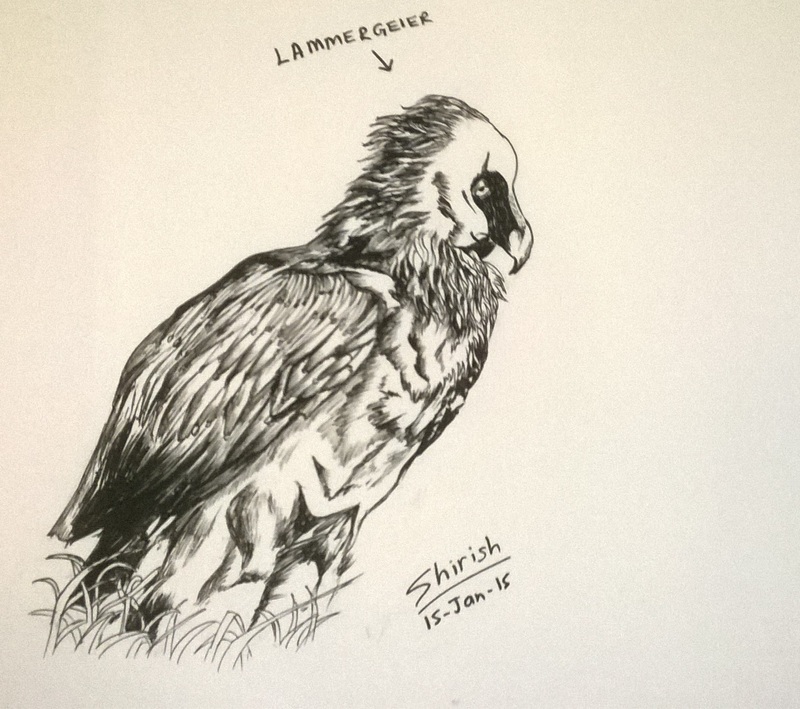 A Practice Sketch of bird in pen and ink medium. 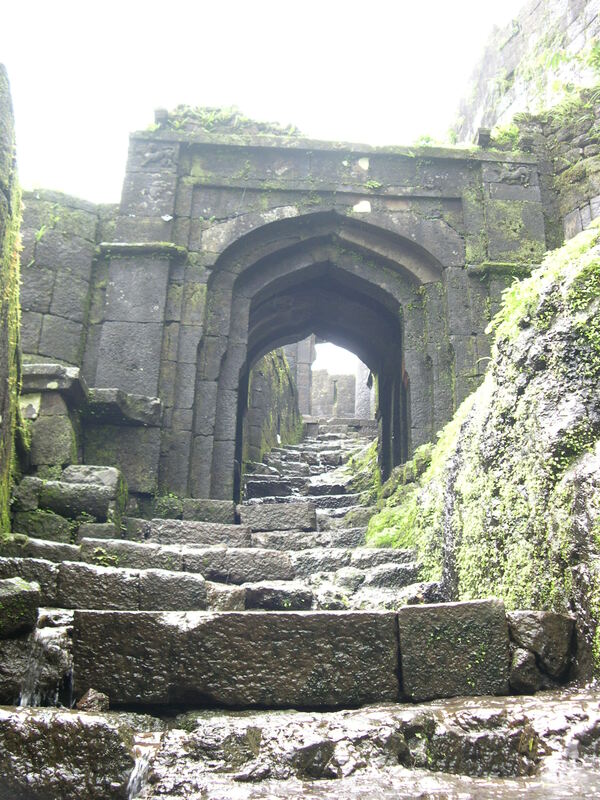 The state of Maharashtra within India has a rich heritage of its many mountain forts. 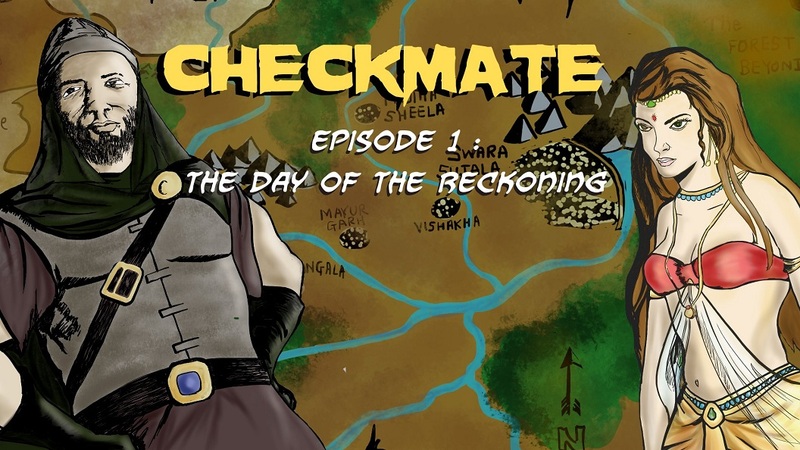 These mountain forts served many kings in their lifetimes, faced many battles and changed hands multiple times. The Lohagad fort is situated near the Lonavala hill station, and boasts of monument status. I visited this fort in 2009. That time I had captured a photograph of the main door of this fort. 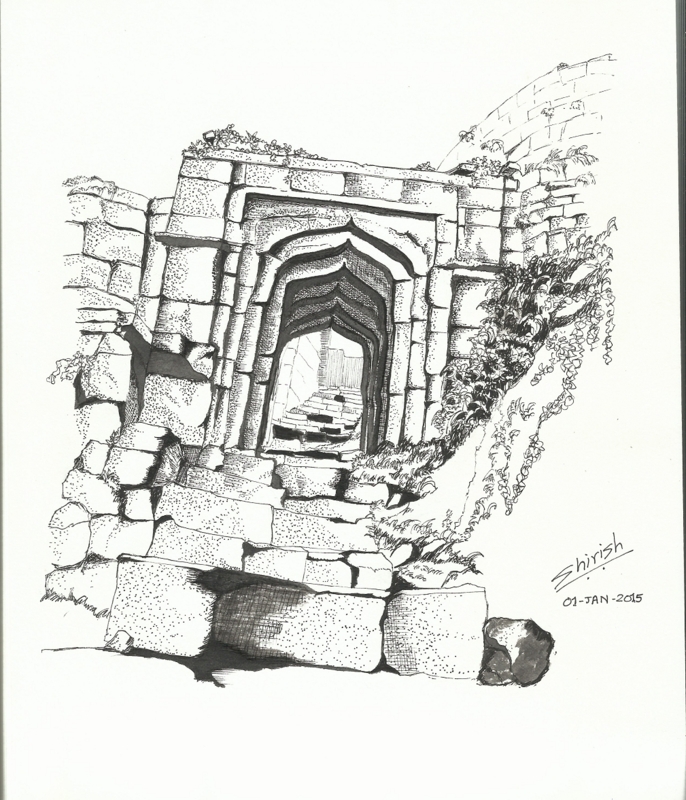 I drew this pen and ink sketch freehand from this photograph. Drawn using Pigma pens and ink. Total drawing time around 4 hours.